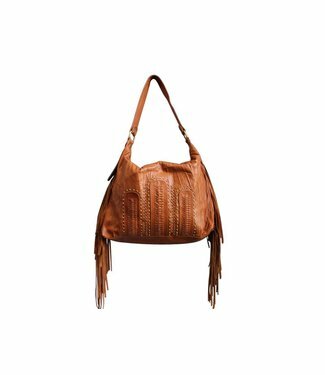 This leather shoulderbag from KiVARi Leather is a large dura.. 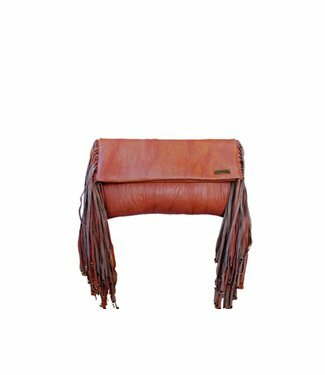 This Tobacco Leather Clutch from KiVARi Leather is an absolu.. 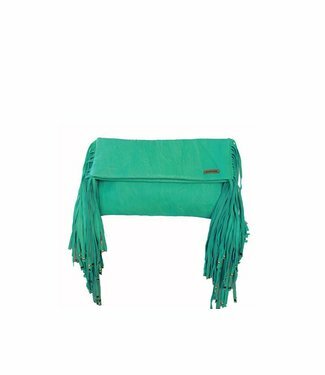 This Turquoise Leather Clutch from KiVARi Leather is an abso..